We've mentioned before that Gus Cutty is one of our favorite artists. We're also big fans of The Outsiders, so you know we love this Ponyboy. 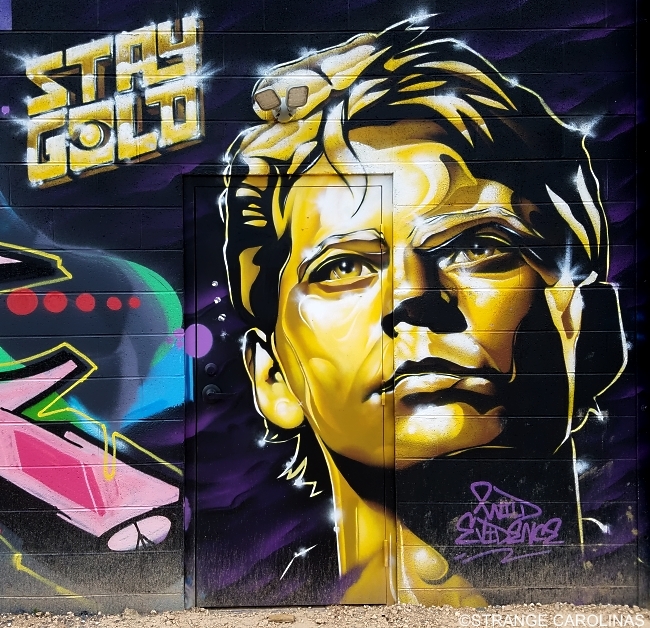 "Stay Gold" indeed.